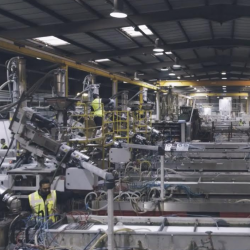 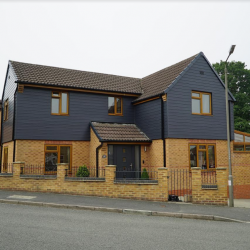 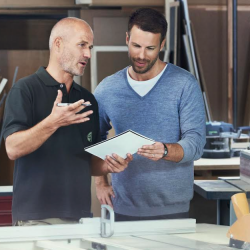 Freefoam, the leading roofline, rainwater and cladding manufacturer, has reported a strong increase in year-on-year sales. 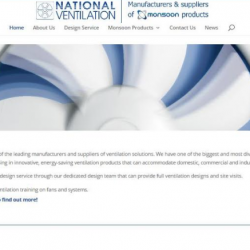 National Ventilation, a leading UK-based ventilation specialist, has launched a new website that offers a clean, fresh, simple and attractive design. 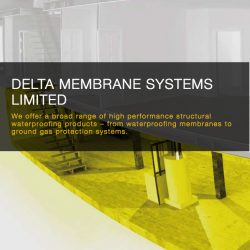 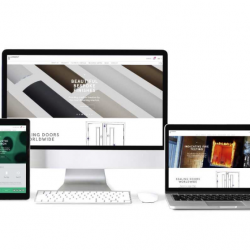 Delta Membranes has launched its newly designed website, intending to have a new uncluttered design, ensuring it’s more user-friendly and easier to navigate. 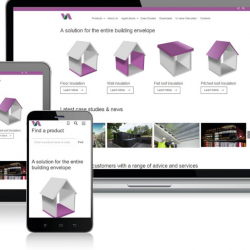 EcoTherm Insulation Ltd has been working hard to bring its customers a brand new, fresh looking website, offering a plethora of easy to access product and technical information. 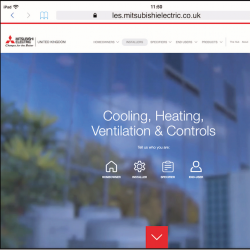 Mitsubishi Electric’s new website is set to improve access to information for customers, with a seamless, contemporary design which will tailor content to suit visitors. 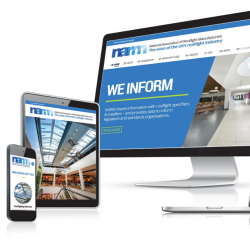 REHAU has started a new online portal for its attractive and effective furniture solutions on an easy to navigate website.